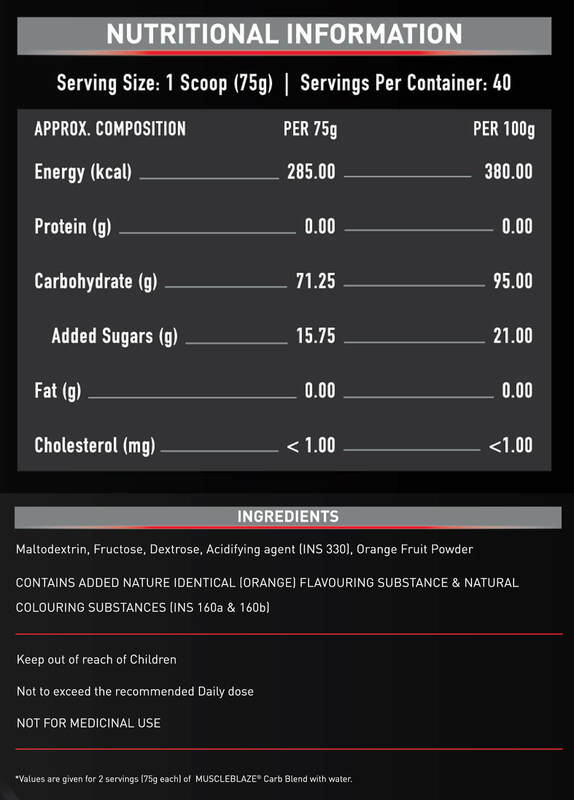 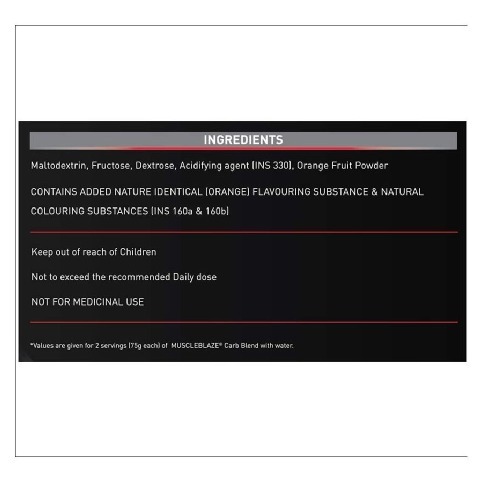 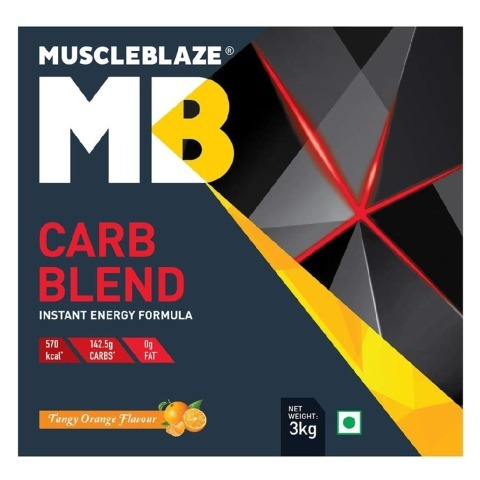 MuscleBlaze Carb Blend is a superior mix of carbs, such as dextrose, fructose (fruit sugar) and Maltodextrin, a starch derivative in a refreshing orange flavour. 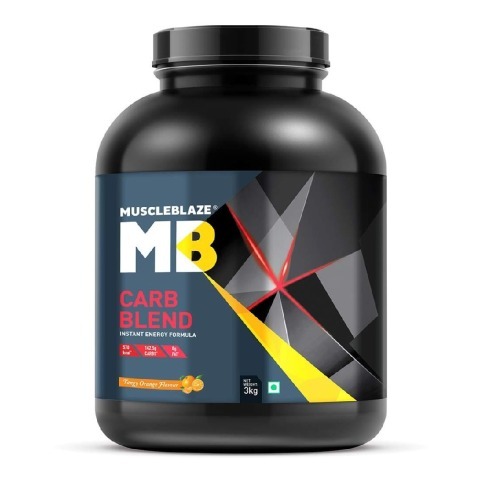 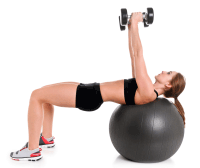 MuscleBlaze Carb Blend absorbs quickly and provides immediate as well as sustained energy during intense physical activities. 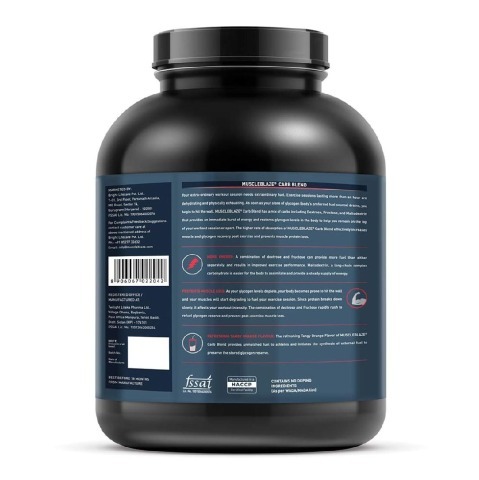 The energy burst provided by MuscleBlaze Carb Blend makes is a perfect recovery drink for athletes and runners and helps them to avoid hitting the wall, a condition attained by complete depletion of glycogen (longer chain version of glucose, stored in the muscle cells and the liver). 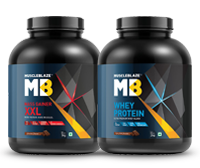 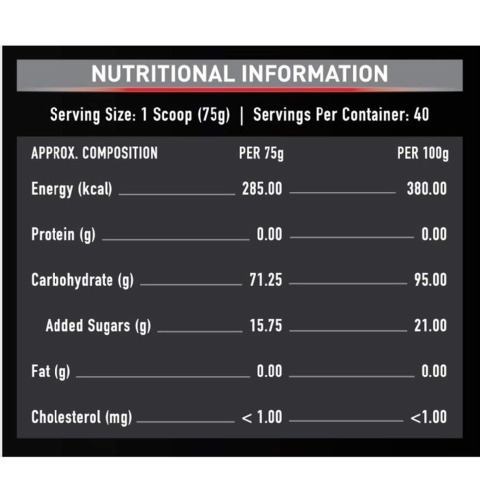 Easy to mix, MuscleBlaze Carb Blend can be had in-between the marathon run to keep the energy level brimming. 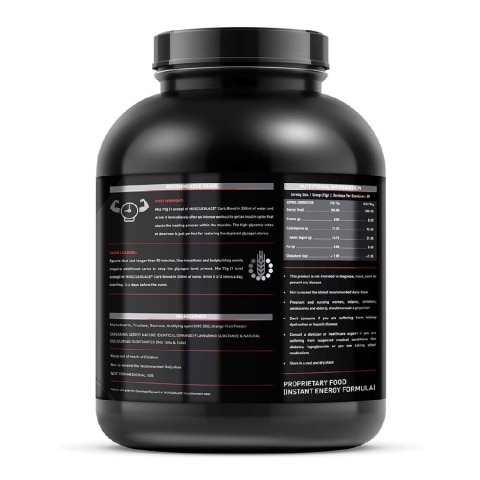 Post workout, MuscleBlaze Carb Blend helps create an insulin spike that assists in new muscle synthesis.